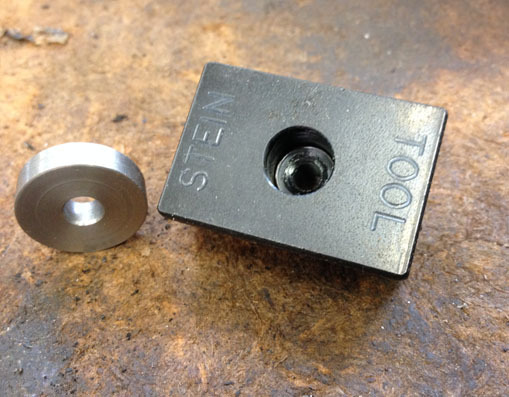 These are great tools to preload the hub axle of a quick release hub into the same compression as when it is installed into the frame. 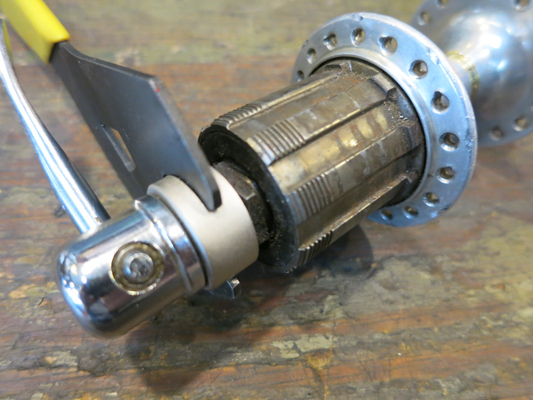 They make it easy to set the hub clearance so that when the quick release is tightened, the bearings are not overloaded causing damage to the hub and bearings. 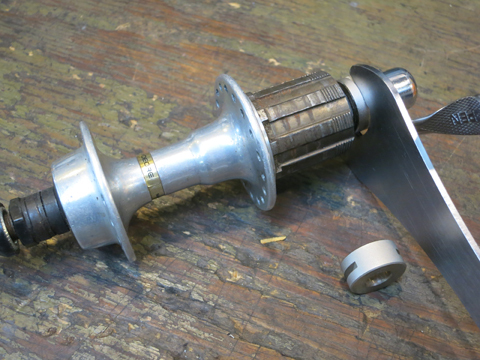 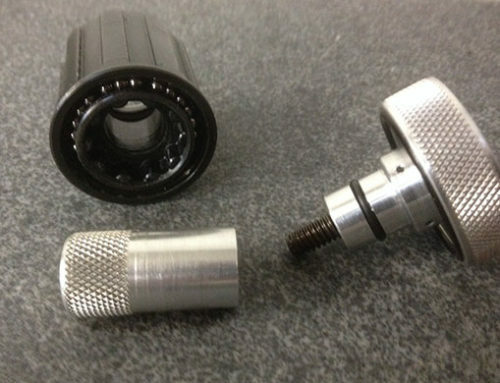 It makes it easy to adjust cassette hubs as the right side cone is not accessible requiring the adjustments be made to the left side cone and locknut. 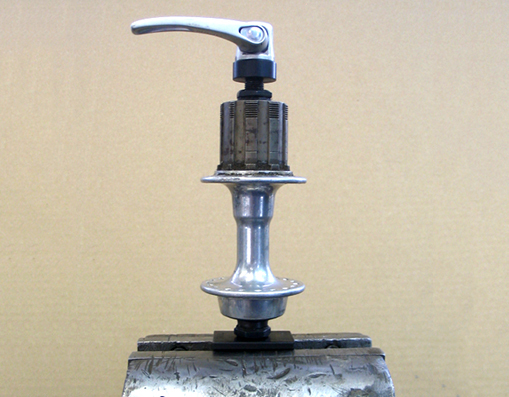 The tool was originally designed as an answer to John Barnett’s need to permit clearance in an adjustment. 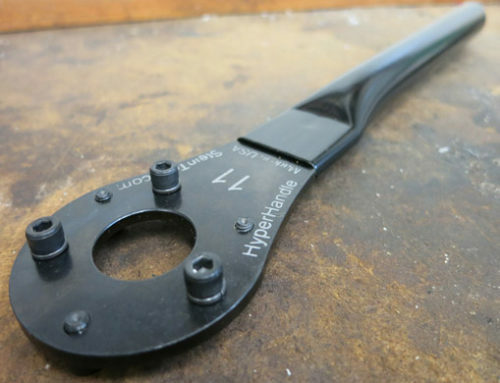 This configuration requires the quick release mechanism to be installed from the bottom of the tool, and is now available and designated as the HV-B. 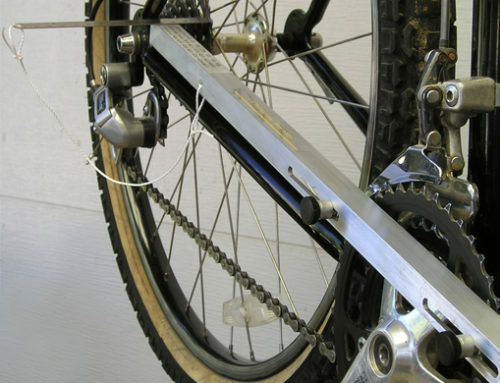 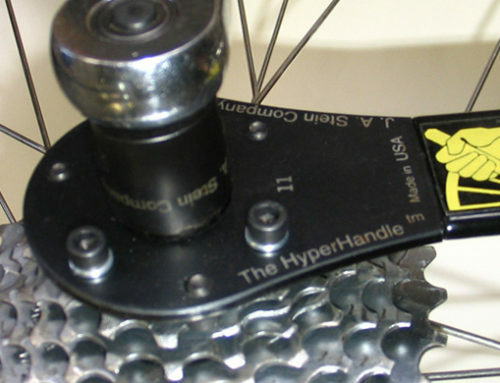 A newer, more convenient version of the tool (suggested by Aaron’s Bicycle Repair) is the HV-A model which uses the quick release to thread in from the top. 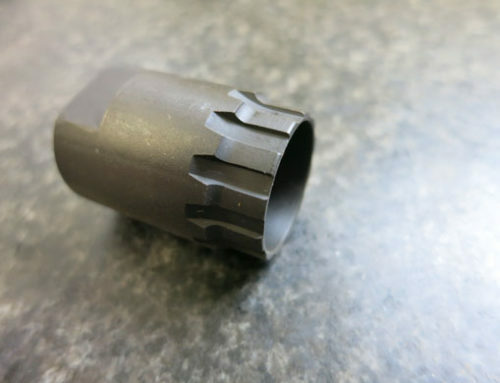 They both do the same job. 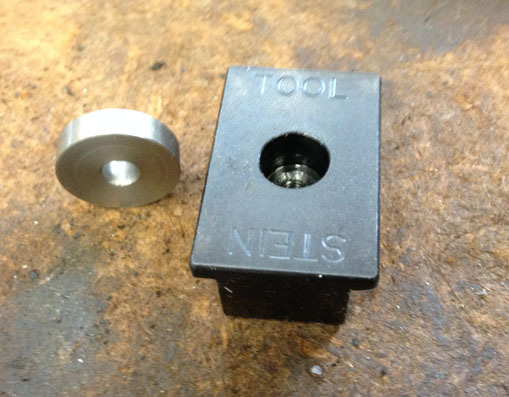 Additionally, there is the HH version (Hub Hugger) which does not require a bench vise, only a cone wrench.